The long-rumoured Galaxy J6 and Galaxy J8 Samsung smartphones has officially launched in India. The new J series unveiled today are low-end in terms of specs but their pricing speaks otherwise. 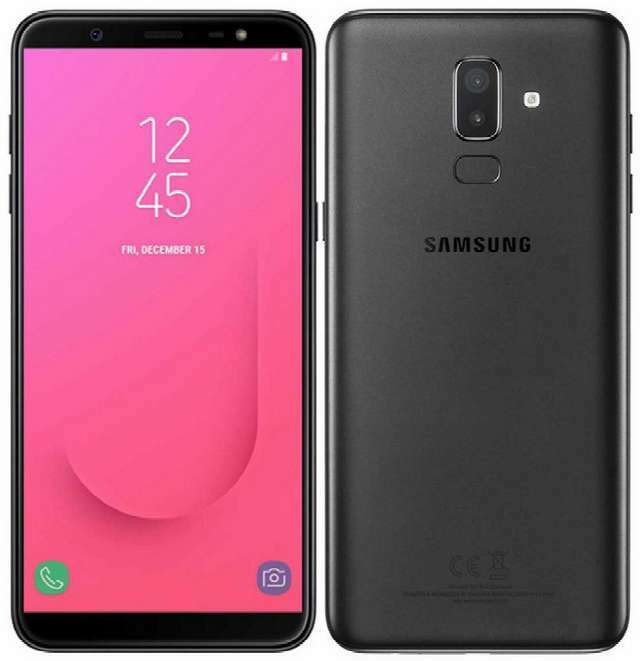 The first and cheaper of the two the Galaxy J6, features a 5.6-inch HD+ Super AMOLED display and is powered by Samsung in-house Exynos 7870 chipset coupled with up to 4GB of RAM and up to 64GB of storage. Cameras onboard are in 13MP+8MP configuration both accompanied by LED flash, while it housed a 3000mAh battery behind. The Galaxy J8 on the other hand features a larger 6-inch AMOLED display but with the same resolution as J6. 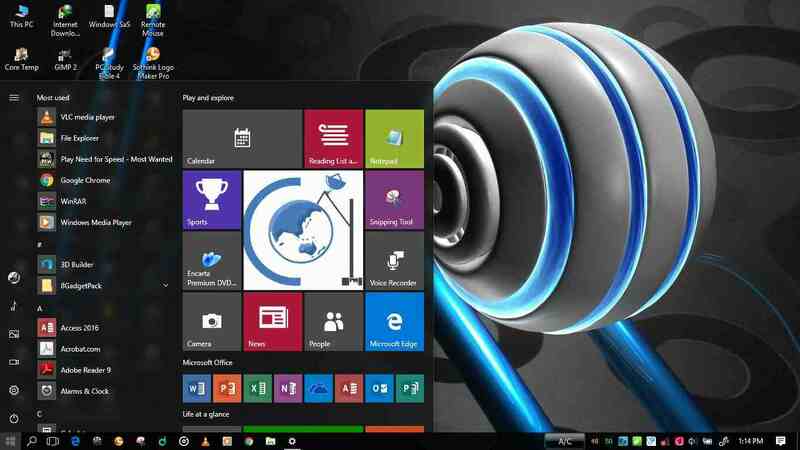 It packed a Qualcomm chipset but only comes in 4GB RAM/64GB storage version. Dual camera is equipped at the back sporting a 16MP and a 5MP sensor respectively, while the selfie camera at the front have a 16MP sensor. The front and rear camera both have a LED flash each and its battery is beefier at 3500mAh. The phones runs Android 8.0 Oreo and have fingerprint sensors at the back. Painted in Gold, Black and Blue colors, the Galaxy J6 3GB RAM/32GB storage version and 4GB RAM/64GB storage version are priced at Rs 13,990 ($210) and Rs 16,490 ($247), respectively. The Galaxy J8 is priced at Rs 18,990 ($285). The former will be available from May 22nd and the later from July. 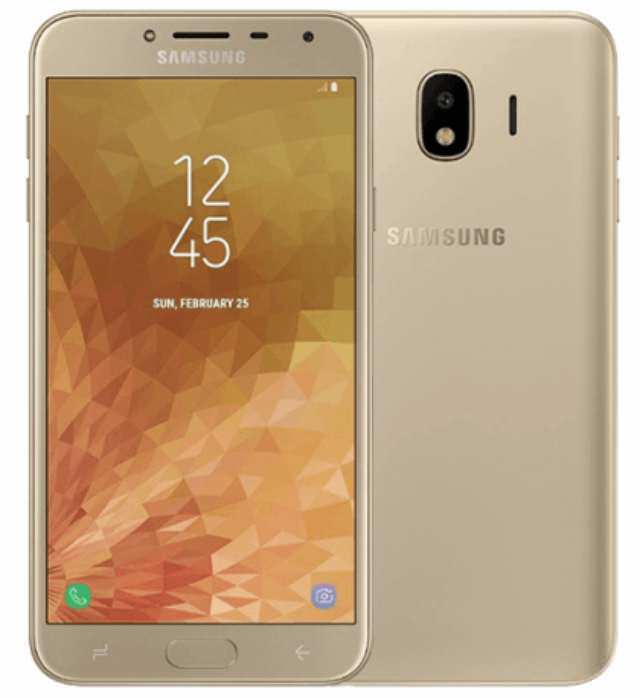 In addition to the aforementioned device, Samsung also introduced a smaller variant called Galaxy J4 but does not revealed its availability and pricing. 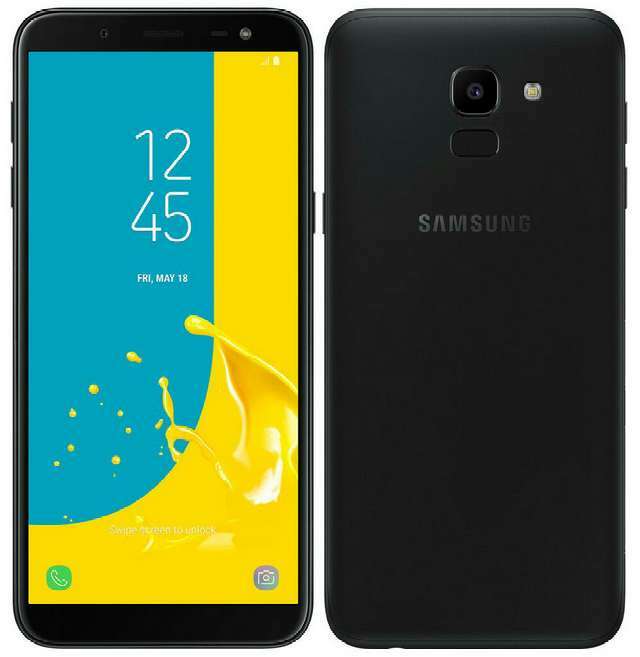 Several weeks after its official launch, Samsung has again introduced its Galaxy J8 (2018) smartphone in India as Galaxy On8 (2018). The specs are the same, but this will be available online only; on Flipkart and Samsung online store for Rs 16,990 ($255). Sales begin on August 6th.